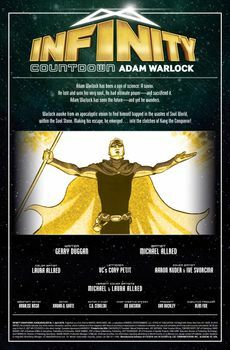 Nice to see Warlock is back, but I am weary of the Warlock vs Magus conflict being retread. 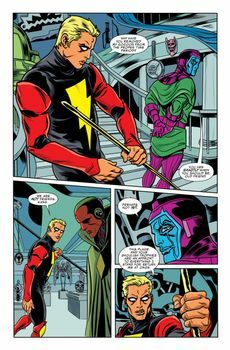 Also likely a coincidence but the star Rama Tut pointed to sure looked like the star Mar-Vell wore. I love Warlock and have since the trilogy. is kind of the McRib of super heroes. Good for a limited time. He's a robot? I always assumed Adam was organic. He is organic, yet artificially created. 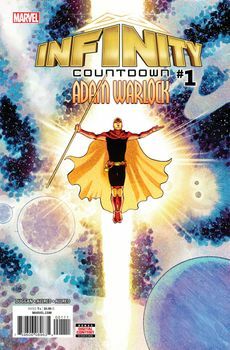 Adam has been floundering around the Marvel Universe for a while now but I still love him. 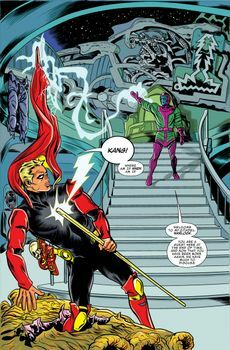 My big problem is Allred's art, I have never been a fan and his cartoony style seems to contrast very thing Adam Warlock (and Kang) stand for. But I'll give it another issue before I make any decisions. 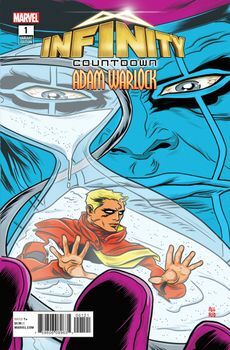 So true, give me Adam Warlock, soaking wet, dark and brooding, climbing in the window of the Avengers mansion, there to save the day. Art is important. 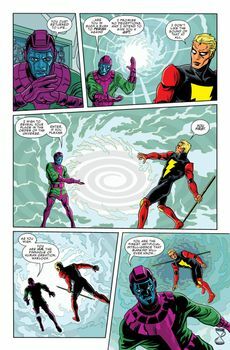 I can't read anything Silver Surfer related because Ron Lim doesn't draw him anymore. If the story is good I will read it. I liked most of the Surfer story that was recently done with this style of art. Just not my favorite overall. 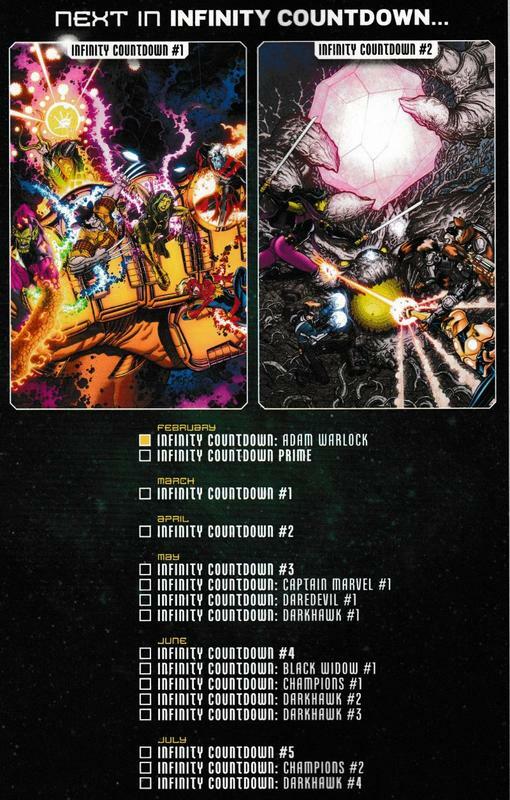 I feel it should be more epic for cosmic things though. He's no more artificial than any clone or genetically designed being we have. "Finest intelligence" is a huge stretch, as well. I never took him to be that bright, tbh.